Tailored fleet solutions to fit your needs! 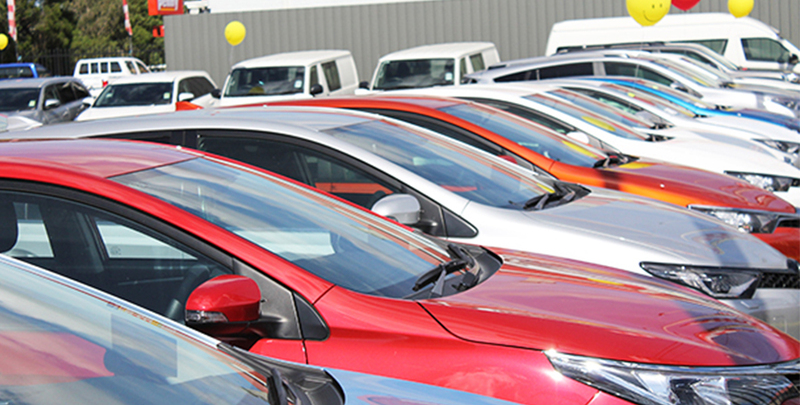 Maitland & Port Stephens Toyota Fleet offers a complete range of services and finance packaged cars, along with a comprehensive range of vehicles - everything you need to help keep your business on the road. You'll have a minimum commitment: of purchasing 2 or more cars per year. The team at Maitland & Port Stephens Toyota will be able to assist you with discussing your needs. So before you speak with anyone else, make sure you get in touch with Maitland & Port Stephens Toyota ! Minimum commitment to purchase 15 or more cars per year. Speak with the team from Maitland & Port Stephens Toyota for assistance! Come in and talk to Maitland & Port Stephens Toyota today!